Can you smell the cookie dough in here? 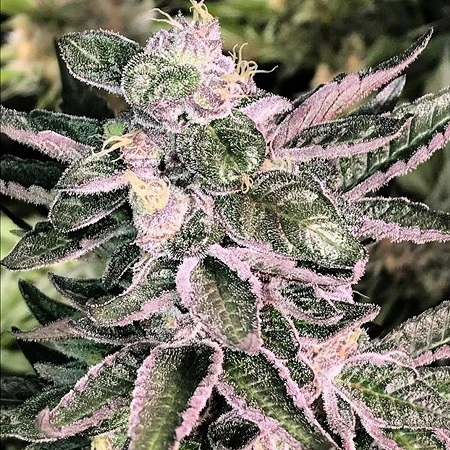 Moonshine Cookies Regular Cannabis Seeds by Mosca Seeds: Can you smell the cookie dough in here? The tasty aroma of cookie dough is unmistakable with this cross. The flowers stack large with few leaves. The leaves that are present are coated with resin rails and even the fan leaves have resin rails for days! This gal has had smashing reviews during the past year of testing.